Standen’s portrayal of “Rollo” in HISTORY’s critically acclaimed hit drama series Vikings is a fan favourite. The hit family saga tells the remarkable tales of the lives and epic adventures of the raiders and explorers of the Dark Ages. 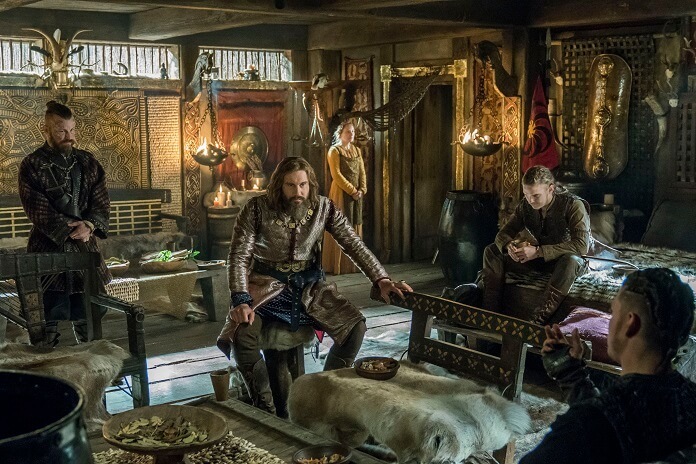 Season five returns on Wednesday, November 28 at 9PM ET/PT with the arrival of a legendary Viking, the famous Duke Rollo, who causes further upheaval in a Kattegat still reeling from Ivar the Boneless becoming its King. A fierce fighter who was often overshadowed by his brother Ragnar, Rollo is impulsive, wild, care-free and compulsive. Vikings also stars Jonathan Rhys Meyers (“The Tudors”) as “Bishop Heahmund” along with series regulars Katheryn Winnick (“Lagertha”), Gustaf Skarsgård (“Floki”), Alexander Ludwig (“Bjorn”) and Alex Høgh Andersen (“Ivar the Boneless”). Clive Standen most recently starred in the series Taken, based on the popular film franchise of the same name. He can also be seen in a supporting role in the film Everest opposite Josh Brolin and Jake Gyllenhaal and in a leading role opposite Matt Smith and Stanley Tucci in the feature Patient Zero. Earlier this year, Standen wrapped production on the independent feature Vault starring opposite Theo Rossi and Samira Wiley and will soon be seen in what has been described as a show-stealing role in Russell Mulcahy's In Like Flynn. 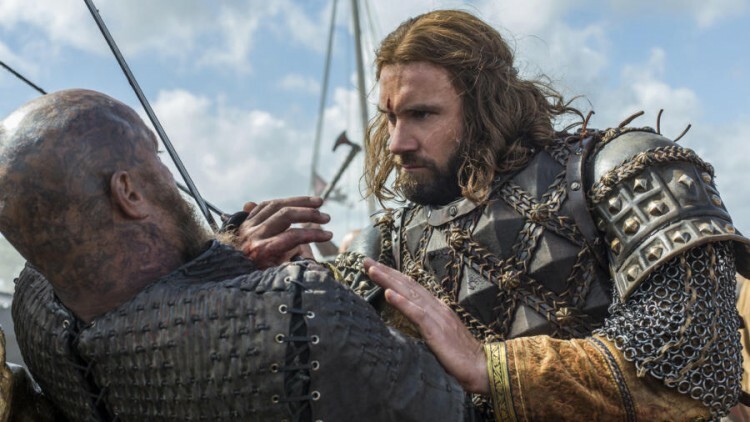 I had the opportunity to chat with Clive Standen about the new season, his love for the character, what he has coming up and so much more!